The highest quality Glass Weave Tape you can buy. 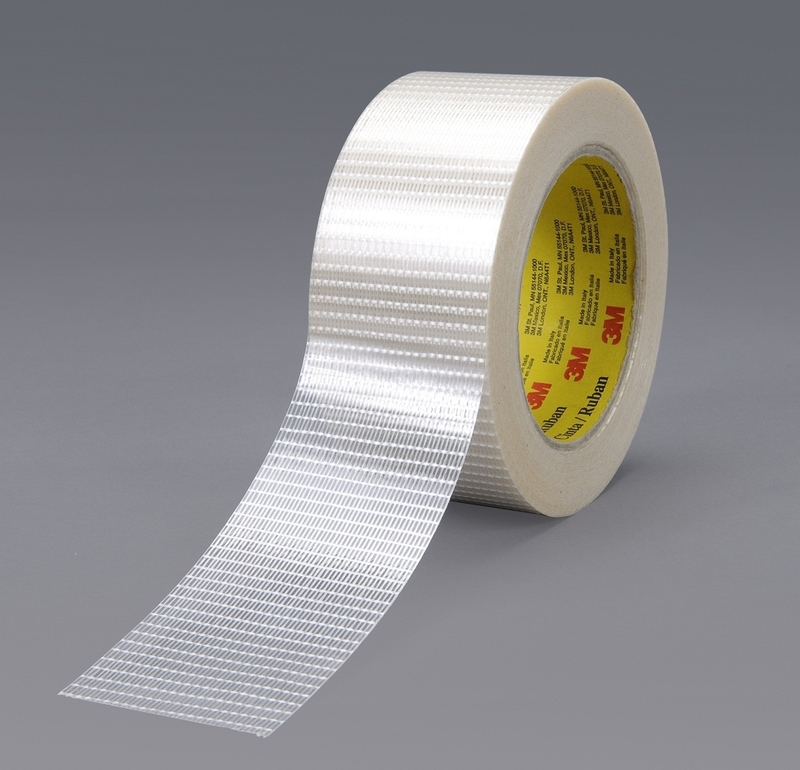 We only supply 3M Scotch Brand Glass Filament tape with our EPP Combat models. 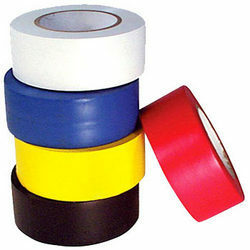 It has a superior adhesive to other cheaper packing tapes that sticks well to EPP & will last for years providing you keep it covered with a quality Vinyl Coloured Tape.